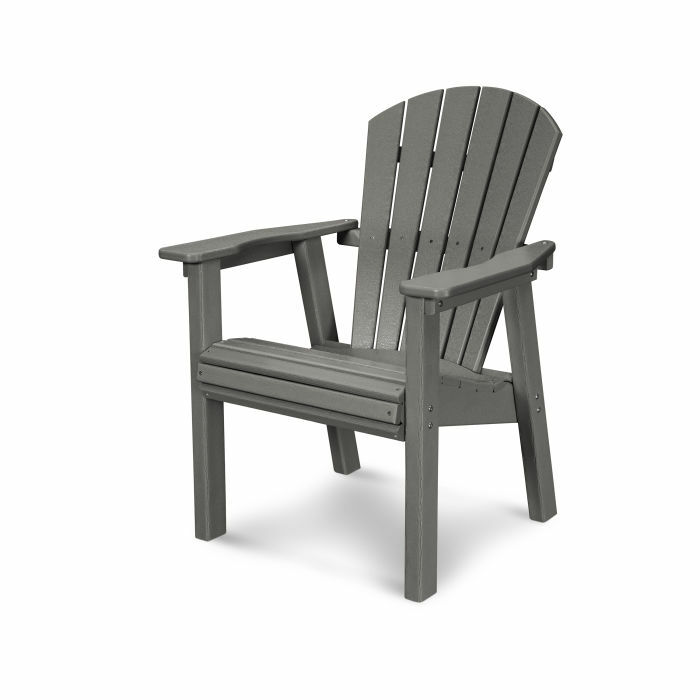 Create a destination for beach-inspired living with the relaxed and comfortable POLYWOOD® Seashell Casual Chair. Whether placed around a dining table or used to create a cozy sitting area, this attractive chair will be a welcome addition to your outdoor entertaining space. Create a destination for beach-inspired living with the relaxed and comfortable POLYWOOD® Seashell Casual Chair. Whether placed around a dining table or used to create a cozy sitting area, this attractive chair will be a welcome addition to your outdoor entertaining space. And since it's available in a variety of attractive, fade-resistant colors, you're sure to find one that will blend with your other outdoor décor. 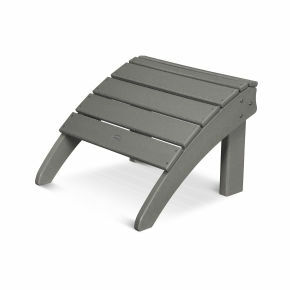 Built to withstand nature's elements, this sturdy chair is constructed of solid POLYWOOD lumber. While it looks like painted wood, it requires none of the maintenance real wood does, such as painting, staining and waterproofing. 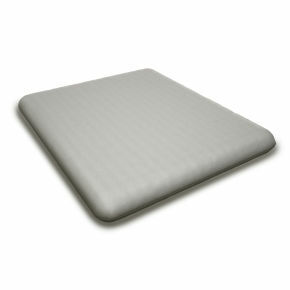 It's made in the USA and backed by a 20-year warranty against splintering, cracking, chipping, peeling or rotting. 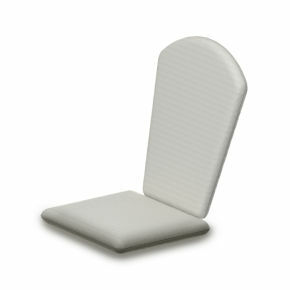 In addition, this eco-friendly chair resists stains, corrosive substances, salt spray and other environmental stresses, making it easy to clean with soap and water.